After receiving his Nuclear Engineering degree from the U.S. Naval Academy in 1983, Jim drove nuclear submarines for the US Navy until 1988. He was licensed as a Professional Engineer (PE) in 1989, and worked for the US Government managing Trident Submarine new construction until the end of 1990. Jim gave up his government career in 1990. 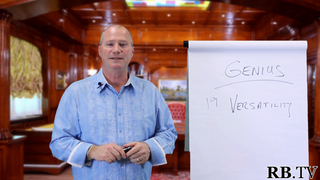 He wanted to find success financially and help other people reach their goals. He completely went against his friends’ opinions and spent the next several years learning how to “Sell”. Jim first mastered Door-to-Door Sales at East Coast Promotions in Virginia, and then he mastered building up a professional services office using Promotion, Marketing & Sales. 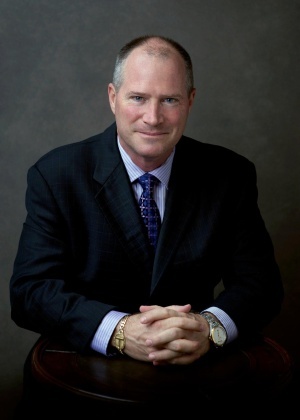 Starting in 1999, Jim built one of the most respected and successful energy consulting companies with over two million customers across the United States and Canada. In business since 1999, CASA, Inc. (doing business as: North American Energy Advisory) consults over 10,000 business owners regarding their energy needs. 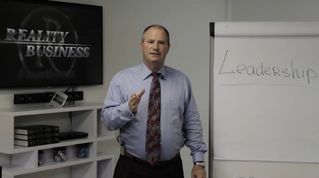 Jim puts special emphasis on training his employees in Sales, Leadership and Management. Using Hubbard Administrative Technology, Jim has built an outstanding group of professional energy sales consultants who currently represent several fortune 500 retail energy corporations. Jim has presented Sales and Management seminars to business leaders around the world, including Russia, England, United States, South America, Taiwan and Africa. As a result of his efforts, Jim received the WISE Leadership Award in 2012. As a licensed WISE consultant, Jim helps business-owners, entrepreneurs and consultants reach their goals. Jim has dedicated his life to effecting the betterment of his fellow man. 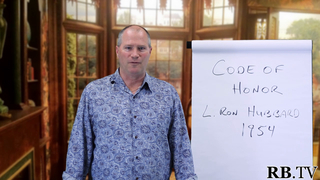 He is interested in helping millions of Sales professionals and Entrepreneurs succeed in their goals worldwide. Jim founded the Millionaires Club International in 2015 to help create 100 Millionaires as rapidly as possible by providing Inspiration, Motivation and Education.